The key to successful packaging can often be uncovering an unmet consumer need that the brand is uniquely placed to fulfill. Creatives can focus on capturing this unique benefit on pack, whilst also communicating the functional benefits. It’s an ideal situation, where functional and emotional benefits work together to engage heads and hearts. 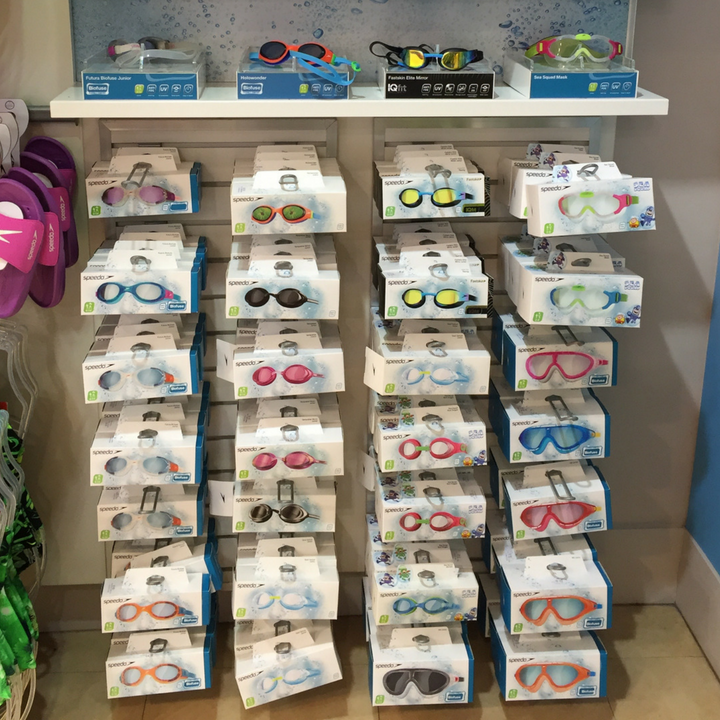 Swimmers who wear goggles fall into 3 broad types: leisure, health & fitness, or professional. 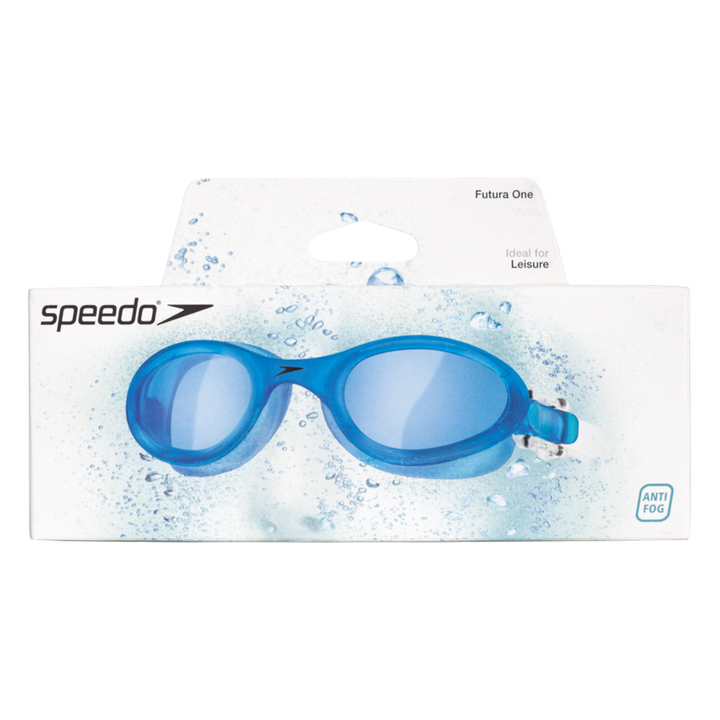 Although swimming for very different reasons, the functional benefits are the same: you need goggles through which you can see clearly, that don’t fog up and that are comfortable. 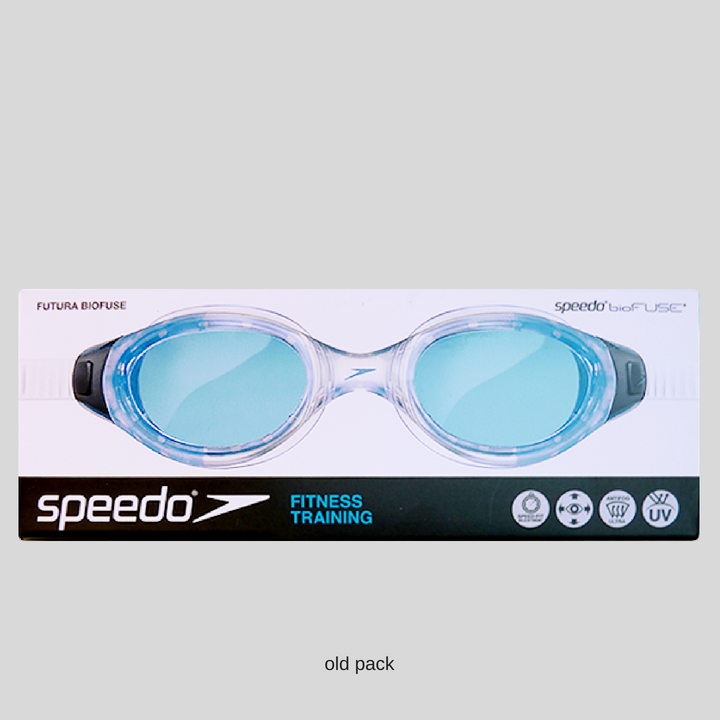 The more important swimming is to you, the more critical it is that your goggles work as hard as you do: seeing clearly, you feel at one with the water and have the freedom to perform at your best. 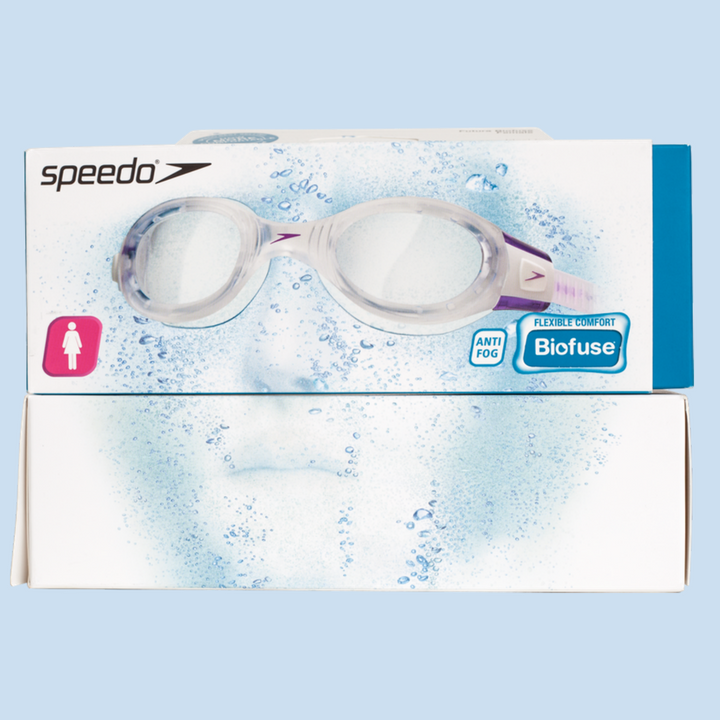 The front of pack imagery is now highly engaging, portraying the moment when a swimmer enters the water for the start of their swim; the feeling you get when you sink into the water and look ahead through crystal clear goggles. 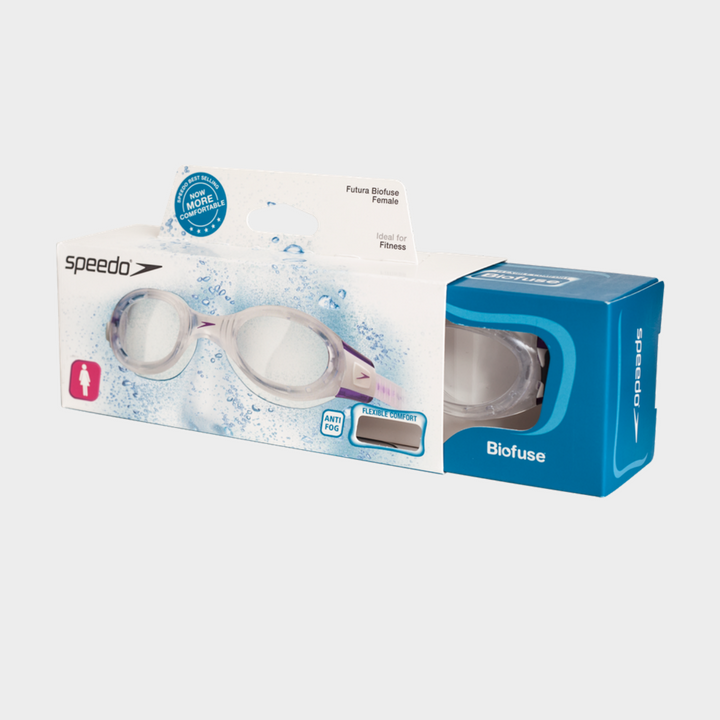 It’s instant, engaging and now, 100% Speedo. The key to success was to work very closely with their insight team to create visual stimulus for our co-creation workshops. 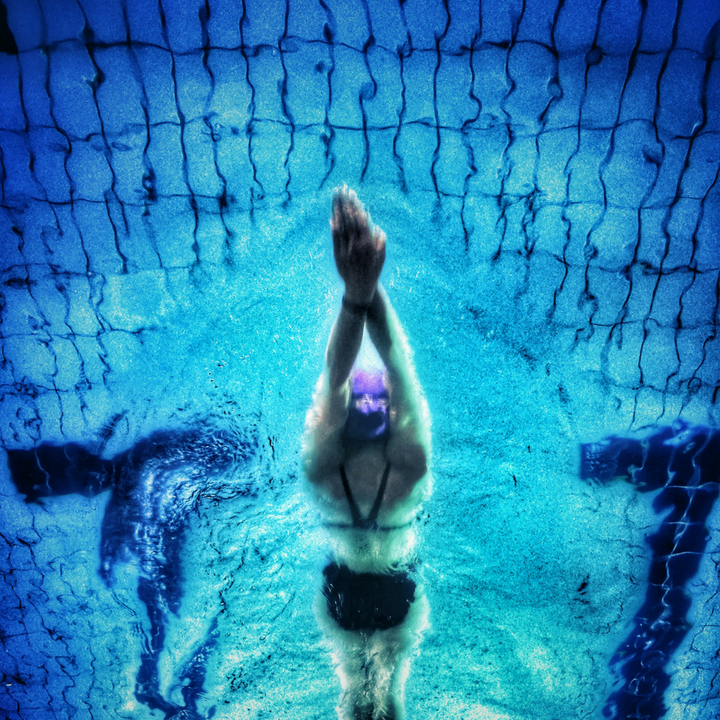 This lead to uncovering a global consumer benefit the brand was uniquely placed to own, based on Speedo’s emotional benefits. Logistics saw us use English on front of pack, with the back of pack carrying foreign language translations. To improve global performance, we used symbols to communicate important facts and, when combined with the improvements we made to the structural packaging, persuades consumers of the benefits of trading up from good to better or better to best. The new packaging is now on sale all over the world, and has to communicate in retail environments as diverse as China, France and the USA, with only English as the front of pack language. Consumers are guided to the increase in quality through sub-brands and icons, as well as premium modifications to the pack structure.